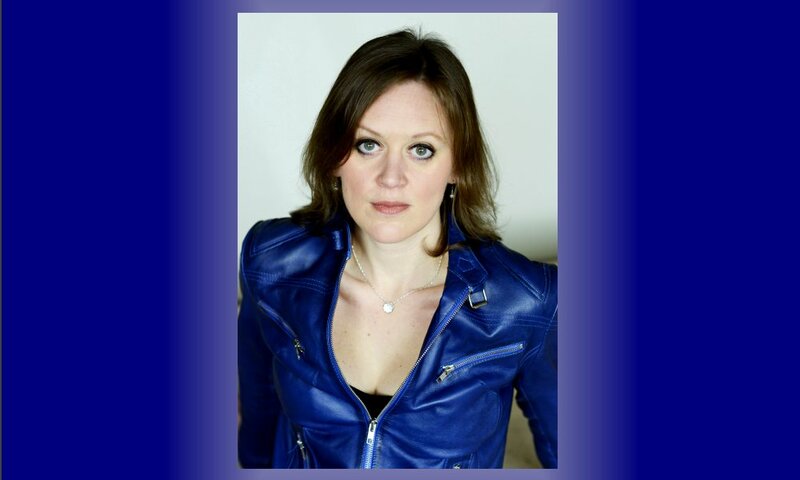 Anna Tilbrook is an outstanding accompanist: discreet when necessary, but also able to make the simplest phrase or chordal progression tell without a touch of exaggeration. Thursday 18th April 2019, 8pm. King's College Cambridge.